2014 ZERO FX, 100% Electric motorcycle. Huge sale: $2,000 off! 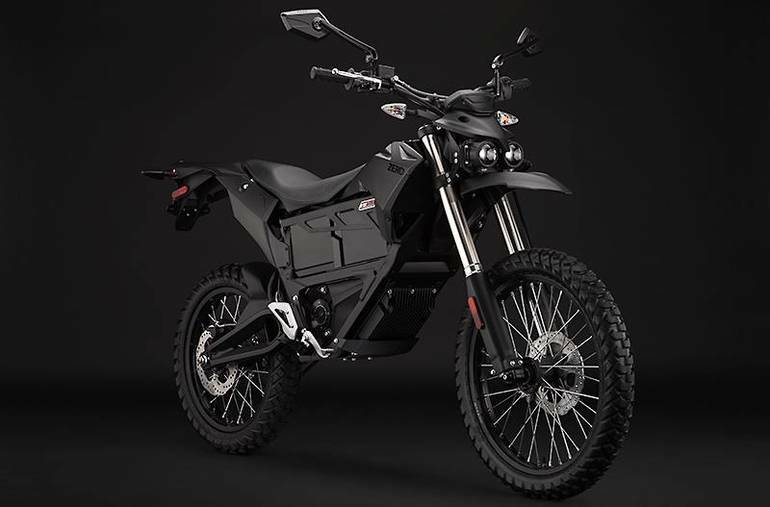 This off road - street legal Demo bike is ready to go home with you! 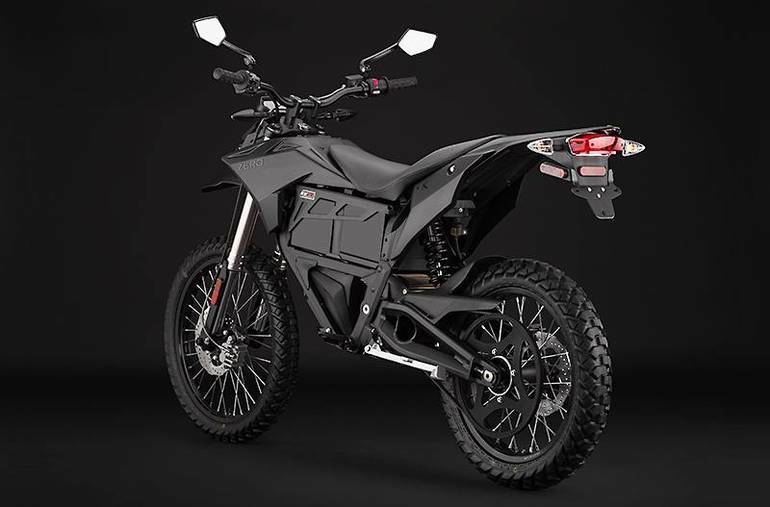 and good news, cause you can charge Anywhere - Plug in at any standard outlet: The Zero FX charging system is integrated into the motorcycle and can be plugged in at any standard outlet. 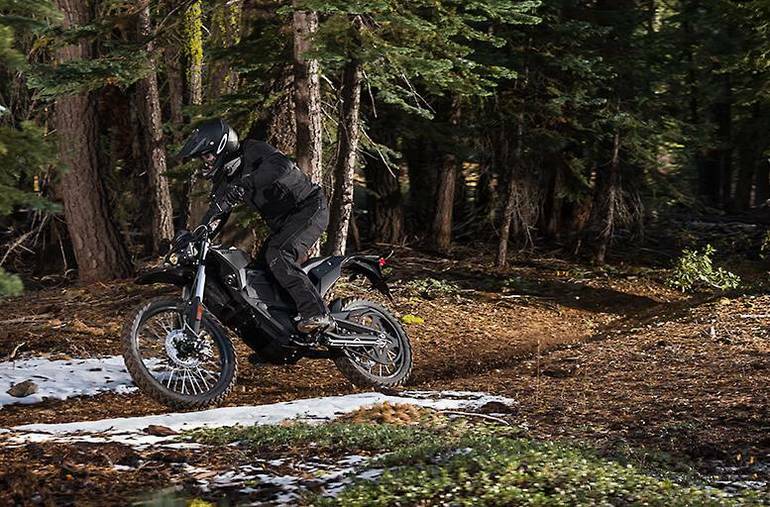 No additional equipment is required for standard charging. 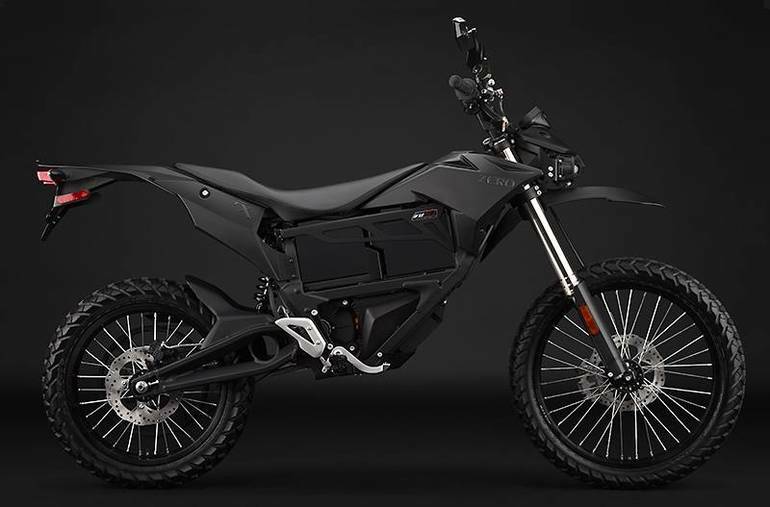 All Zero Engineering pictures are kind of Zero Engineering HD motorcycles picture was taken, including motor fuel gauge, engine, engine mounts, tires, fuel tank, the car handles, lights and so on, 2014 Zero FX full-screen viewing,2014 Zero Engineering Motorcycles today Price: $9,990.